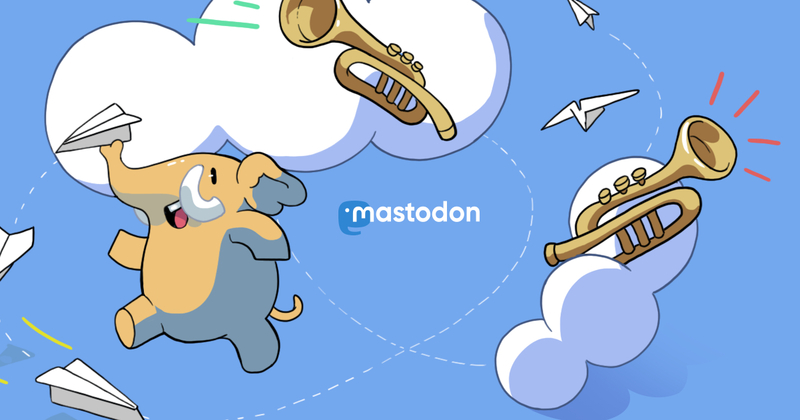 With an account on society.oftrolls.com you'll be able to follow people on any Mastodon server and beyond. We currently don't accept outside registrations. Feel free to contact @tbr@society.oftrolls.com if you think you should have an account.